“Behind the Scenes” the Pennsylvania School Librarians Association Board of Directors, committees and partners want you to be informed. There has been a concerted effort over the past few years to provide varied communication methods to ensure that school librarians across the Commonwealth receive timely and meaningful information. 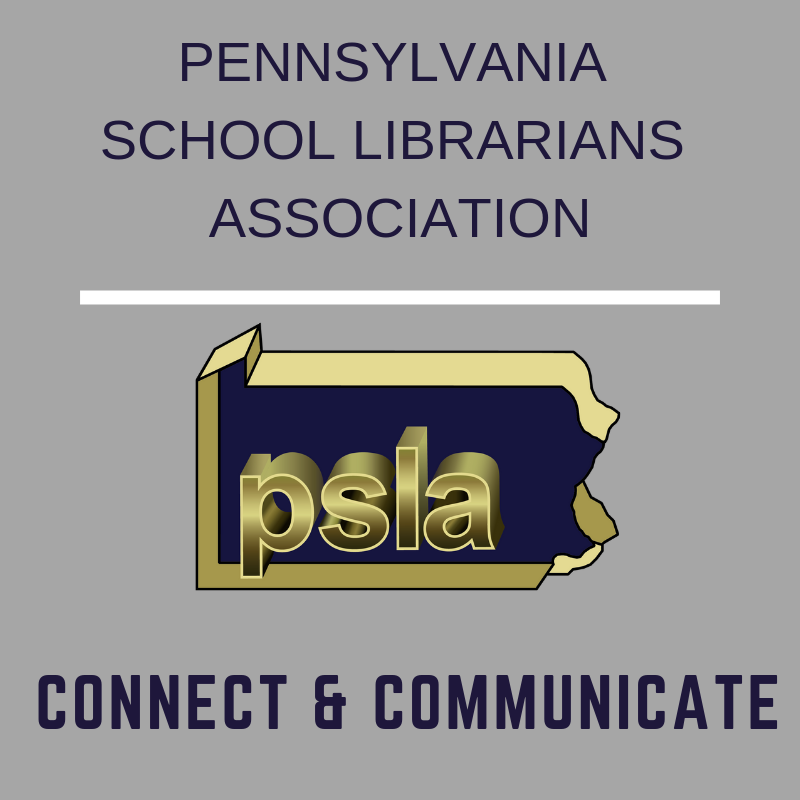 The PSLA Pulse is the blog of the Pennsylvania School Librarians Association. It highlights the accomplishments of PSLA members, teaching and learning resources, legislative news and a “Behind the Scenes” feature. The Network News, which is funded by the PSLA LSTA grant, is a collaborative project between the Pennsylvania School Librarians Association and the University of Pittsburgh’s School Library Certification Program. Find archived newsletters dating back to the first publication in October 2017. Every school librarian in Pennsylvania should receive the newsletters as they are passed through a regional and district structure. The PSLA Quarterly Newsletter is written, designed and distributed by Quantum Communications. The newsletter is emailed to PSLA members, as well as to all members of the general assembly. It also is sent to school board members, superintendents and principals for whom public emails are available. The purpose of the newsletter is primarily to educate policymakers on the important role that school librarians play in educating our children. Note: The PSLA Communications Committee is currently piloting a replacement listserv that is part of our website package. Look for information in the new year. Update: The PSLA listserv has been replaced. Find updated information on the Connect & Collaborate section of the PSLA website. This is a members-only, online platform for discussions and posting of resources. To get started, go to http://www.schoology.com and use the code which was emailed to you or given to you when you registered for PSLA membership. Note: The PSLA Teaching and Learning Committee is currently exploring a group forum feature available as part of our website package. I hope you connect and communicate with PSLA and our members! Comments on "Behind the Scenes: Connect & Collaborate"